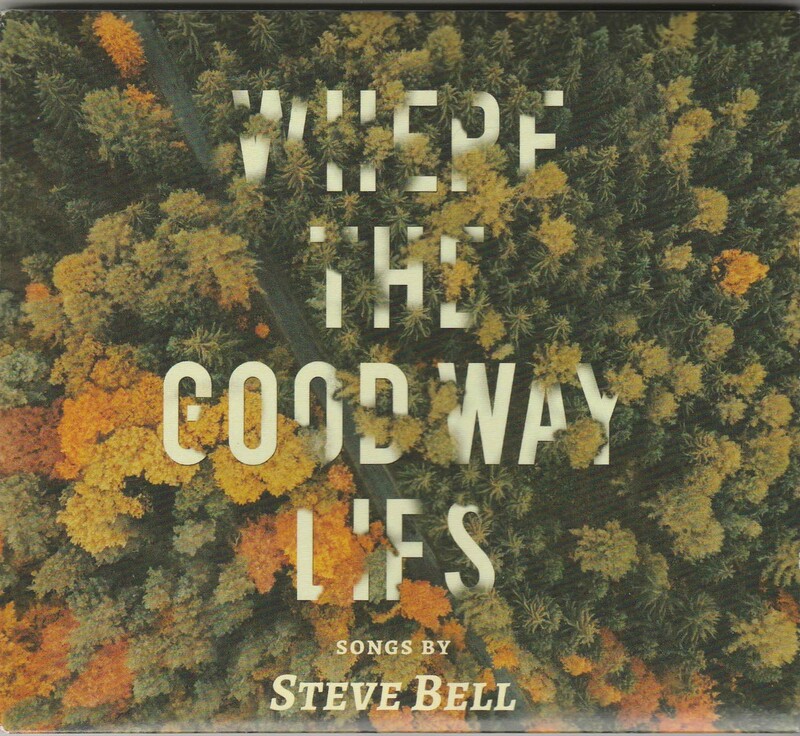 The first thing that hit me, when I listened to Steve Bell’s Where the Good Way Lies for the first time, was a warmth to the sound that I hadn’t heard for a long time. I grew up listening to music recorded, edited and mixed using 2″ reel-to-reel tapes. There was always a warmth to those records which has yet to be replicated by today’s digital technology. For Where the Good Way Lies, Bell and his fellow producers Murray Pulver and Dave Zeglinski pulled out, refurbished and used Signpost studio’s now “ancient” analog equipment. The result is a CD which is a treat for the ears. 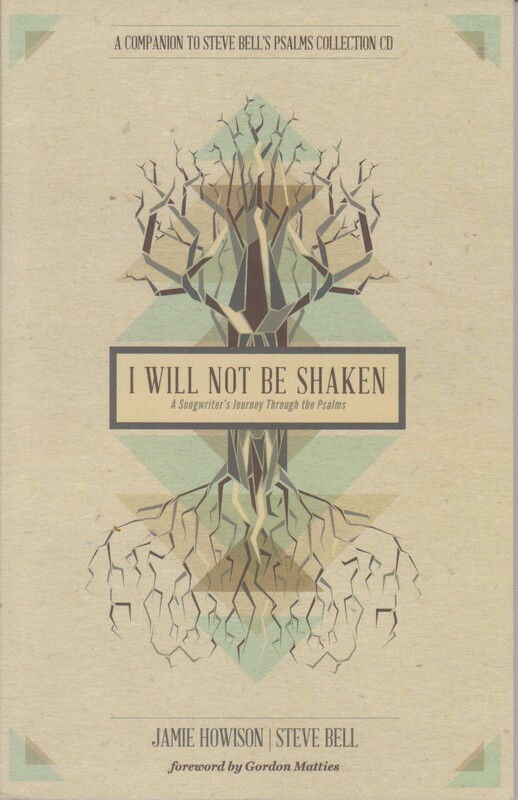 But Where the Good Way Lies is more than an aural treat. Bell is a master craftsman when it comes to songwriting and his lyrics are food for the soul. 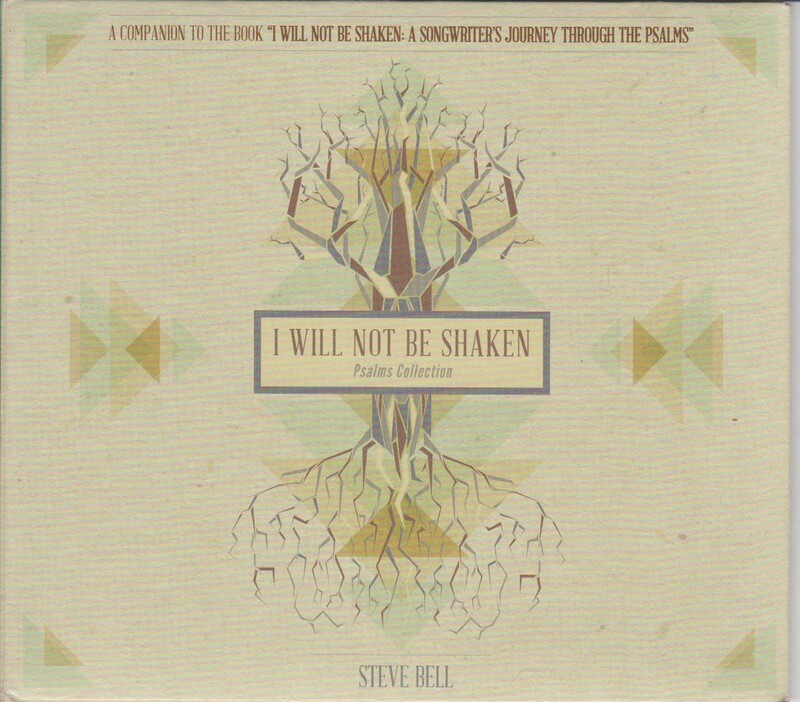 While much of Bell’s music falls generally within the folk/roots category, the CD takes a few musical chances. “Bring It On” has a more upbeat vibe than some of his latest works. Adding to the enjoyment of this song are the trumpet parts, played by Bell (who was well on his way to being a jazz trumpet player before turning to guitar). Listeners will hear the influences of bands like Chicago, Lighthouse and the Tower of Power in the trumpet arrangements in both this song and elsewhere on the CD.